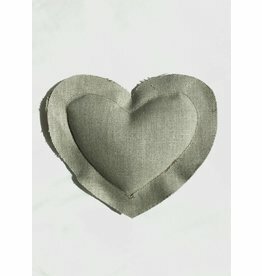 Made with love, these pretty heart sachets are 100% Linen and filled with lavender. Tuck into a drawer and enjoy the herbal aroma. Available in Natural and Pink. 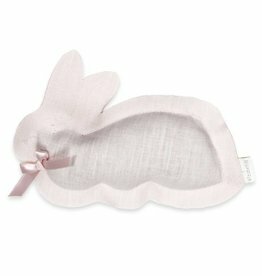 Made with love, these pretty bunny sachets are 100% Linen and filled with lavender. Tuck into a drawer and enjoy the herbal aroma. 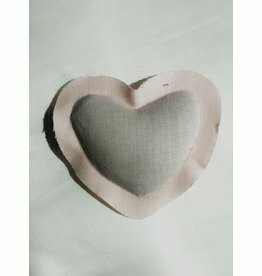 Available in Natural and Pink. Indulge in the simple luxury of a good night's sleep. 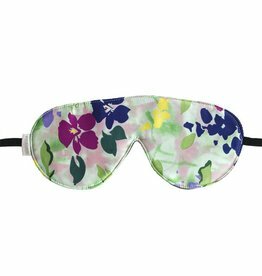 Light as air yet still functional, this eye mask blocks out sunlight while protecting your delicate eyes with the soft touch of pure silk. Made of silk with adjustable velvet, elastic strap. 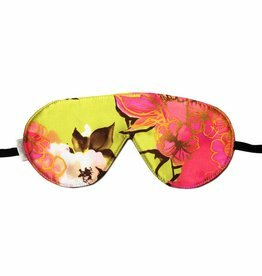 So soft, this adjustable silk eye mask blocks out the light to protect eyes and help you sleep. Made of silk with adjustable velvet, elastic strap. 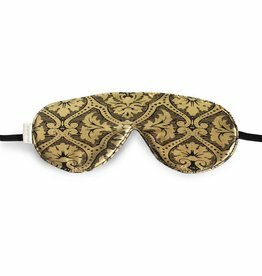 Easing you into a good night's rest, the Elizabeth W Sleep Mask is soft and adjustable while blocking all the light out. 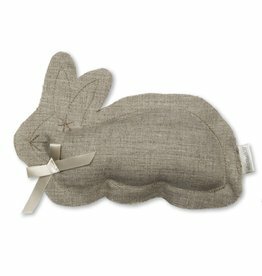 A perfect tag along when traveling, flying or simply napping. 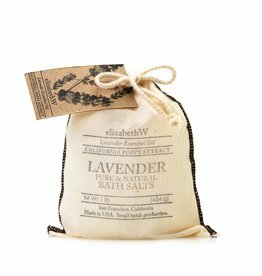 Immerse yourself in a warm, soothing bath. 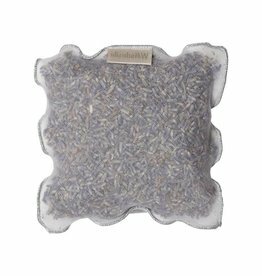 As the natural salts and minerals soften the water, sit back, relax and enjoy the amazing aroma. 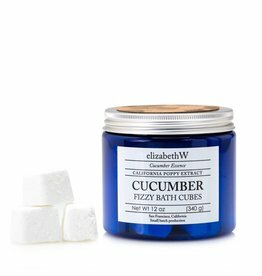 All natural fizz from elizabethW. 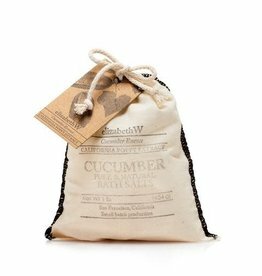 Drop a few nourishing cubes into your bath. As the water softens, relax and enjoy. 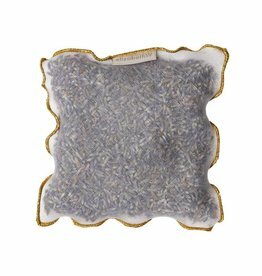 Essential oils blend with California Poppy extract to soothe muscle tension and promote healthy skin. 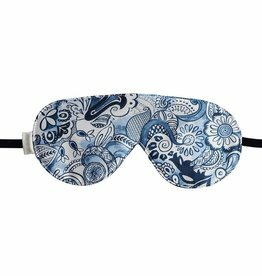 Easing you into a good night's rest, the Elizabeth W Delft Sleep Mask is soft and adjustable while blocking all the light out. 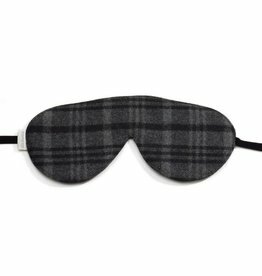 A perfect tag along when traveling, flying or simply napping.